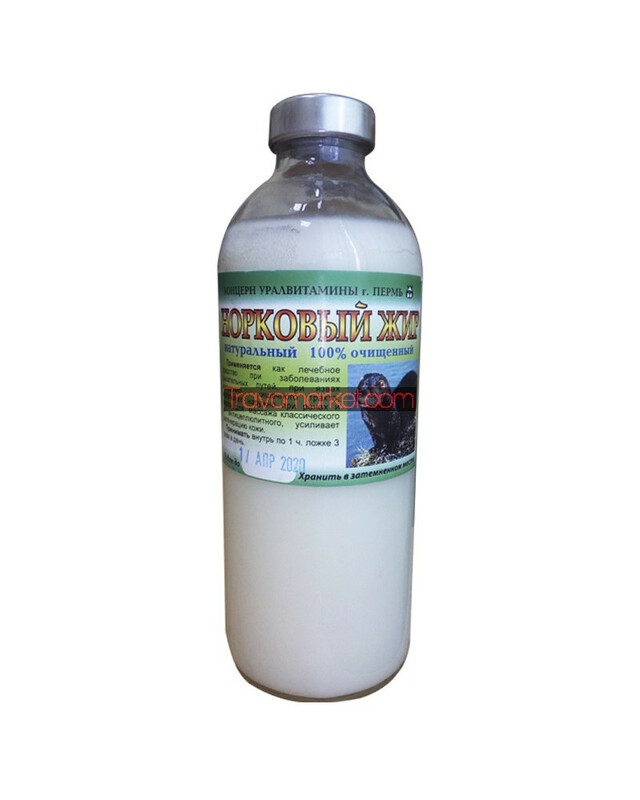 Siberian organic products for your haelth. Mink oil comes from fat of minks. They are small mammals that are found in Europe and America. They are used for obtaining fur, which is highly prized. Mink oil is a side product of the fur industry. Mink oil has some therapeutic properties that make it suitable as a skin and hair care ingredient. Emollient – It moisturises the skin. Rejuvenator - it provides nutrition to the skin in the form of essential fatty acids and other nutrients. This helps in keeping skin healthier. Occlusive – it seals the skin and protects it from wind, water and air. Conditioning – mink oil makes an excellent ingredient in hair conditioners. Antioxidant – even though this oil has high amounts of unsaturated fatty acids ( that are prone to rancidity ), this oil doesn’t go rancid for weeks. This is probably because of powerful antioxidants in mink oil. Cell regeneration -This oil promotes regeneration of skin cells. This can help one get healthier, new skin by prompting the skin to exfoliate. Softener – it softens the skin and makes it smooth. Surfactant – it dissolves away dirt and excess oiliness on skin. Useful ingredient for cleansing creams and lotions. Anti-inflammatory – mink oil is mildly anti-inflammatory. Mink oil can be used for a variety of purposes. One can use it to polish and finish items in the house, mainly leather goods. It is also used for personal purpose. Mink oil makes a useful ingredient in home made skin creams and hair conditioners. This is how to use mink oil properly. Dry skin – mink oil is a natural emollient. It moisturises the skin and makes it smoother. Cracks formed due to excessively dry skin are healed, like heel cracks. Best part about mink oil is that it absorbs well and goes deep into the skin, leaving the surface moisturised, but not oily. Reduces minor inflammation – One can apply mink oil based cream on irritated and mildly inflamed skin, like an insect bite. It reduces the inflammation slowly. Helpful in eczema, psoriasis and other kinds of dermatitis – Some people report that mink oil has helped them relieve eczema. This is how it is to be used. After a shower, do not wipe away all the water from the skin. 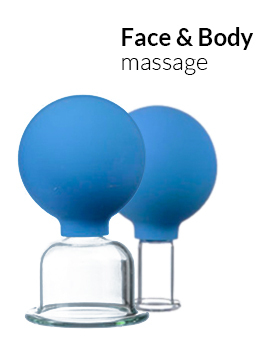 This allows water to be absorbed into the skin. Now, apply mink oil all over the eczema lesions, or on your entire body. When it is absorbed too, apply another moisturising lotion, preferably natural. This simple skin care regimen can relieve the itching an discomfort of the eczema lesion. For wrinkles – Massage mink oil into the wrinkles daily. One can expect to see some improvement within a few weeks. It can also work for age spots, but may not be super effective. Patience is the key to observing results. Mink oil can also be used as an ingredient in many home made skin care products. This is a great option for DIY enthusiasts as they can make use of mink oil in their household products. 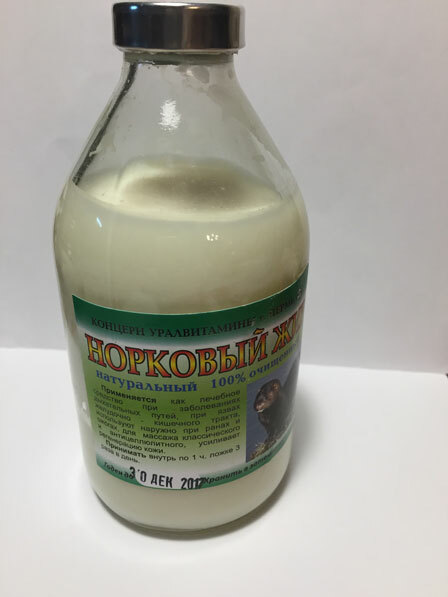 Mink oil skin lotion – Add a capsule of vitamin e to mink oil. This increases the potency of mink oil for application on skin. Mink oil cream – Mix olive oil, mink oil, beeswax and any fragrant essential oil ( 3 – 4 ) to get an awesome smelling cream. Mink oil and Human Sebum Mink oil has a special property. It resembles the human sebum ( our natural skin oil ) in its chemical nature. Another such oil is Jojoba oil. This helps people with excessively oily skin as well as dry, parched skin. When the skin is producing too much sebum, mink oil can drive away some of the sebum if you wipe your skin with a cloth covered in it. When the skin is too dry, it acts as the natural sebum, sealing moisture inside the skin. 3. Mink oil for Hair Mink oil makes a nice hair conditioner. It changes the appearance of hair within seconds. After shower, just take a small amount of mink oil and massage it into hair shafts. It also detangles the hair, so no need for a detangler ( hair creme ) before combing. It helps to reduce dry, frizzy hair to some extent. But, it is important to understand that frizzy hair is often a result of a nutritional deficiency. It is generally not a good idea to massage mink oil on scalp, especially if you are prone to hair loss. It is a thick product and may lead to further hair loss. So, just keep it to the hair shafts. Mink oil can also be massaged to make the hair of your pet smooth and shiny. Rub a small amount of mink oil in their fur and notice the difference. Dogs and cats tolerate this oil well. Mink oil has been found to be safe for most people, even for people with sensitive skin. However, it may cause adverse reactions in some people. Mink oil is not at all edible. Mink Oil not for Acne People who have active acne should avoid mink oil.